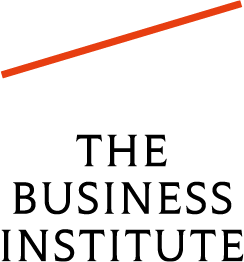 Begital is glad to announce its partnership with the Project Management Institute (PMI) Bulgaria Chapter for transforming the organization into a digital success story. We implemented Salesforce CRM and are optimizing the processes of the Chapter. Our team volunteered for providing digital communication services for their most popular event – PMDay. 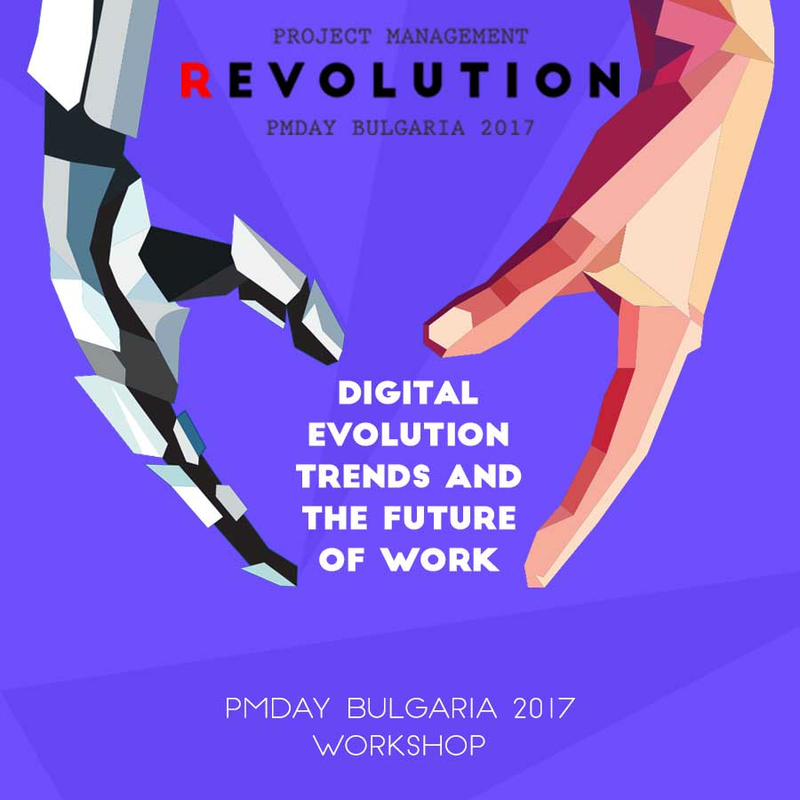 The biggest project management conference – PMDay – is taking place at Sofia Event Center this Friday, November 3th. Organized by PMI Bulgaria Chapter, it brings together professionals and organizations from all over the world. PMDay will give the opportunity for a variety of project management topics in the digital world to be explored from an outstanding list of presenters. Interactive sessions will provide the best environment for knowledge sharing making it much more fun to learn. Begital’s capacity builder and digital evangelist Levent Korkmaz will be there to explore the topic – “Digital Revolution/Evolution Trends and the Future of Work” – and will facilitate Project Managers to develop a course of evolution and self-transformation for a leader position in a post-revolution digital world.